Just as every month has a dedicated birthstone, there is a special flower for each month of the year too. 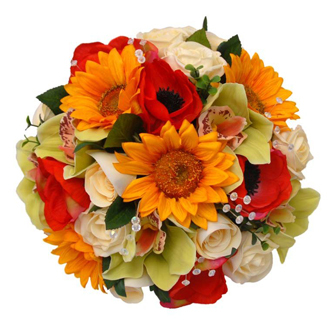 Giving a specific flower type can be extra special, representing their unique birthday. 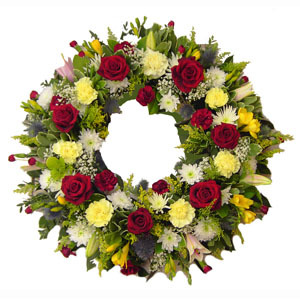 If you are looking for the perfect birthday present, a floral arrangement made specifically with flowers from your loved one’s birthday is sure to send a message of love and care. Because January can be so cold, and yet flowers continue to bloom in areas where it does not freeze. Carnations, flowers that symbolize love, are among the flowers that blossom in the winter months. The good thing about the carnation is that it comes in a variety of colors, from deep purple to vibrant red. Each carnation color has its own little meaning as well. For instance, striped carnations send a message that you miss somebody and wish you were with them. February is already a romantic month with Valentine’s Day on the 14th. You might think that the flower of the month is the rose, but it is actually the violet. Violets are symbolic of chastity and faithfulness, making them quite a popular during Victorian times. The violet comes in blue, yellow, and mauve. White and cream violets indicate that you want to take a risk with somebody special. Spring is approaching, making March a lovely season for flowers. The daffodil is the March flower, blooming in colors like yellow, orange, and white. The flower symbolizes both happiness and friendship. Sending somebody a daffodil tells them that you think they are uniquely special. Sweet peas are the flower associated with April. These blooms come in soft colors, and sometimes they even offer two different tones. The sweat pea is occasionally the flower you would give to somebody you want to say goodbye to, but it also represents pleasure. Sweet peas are especially fragrant, allowing them to spread scent throughout any room. Lily of the valley is the flower most closely associated with May. These flowers are white, representing sweetness. It is ultimately a romantic flower that tells somebody that they have helped to make your life truly complete. Roses are closely associated with the month of June. Your mind may first head toward the passionate hue of red roses; however, they come in colors like white, yellow, and pink too. Red roses tell somebody that you are in love with them. White flowers tell somebody that you do not agree you are worthy of their affections. Pink flowers occasionally ask for forgiveness. The larkspur is July’s flower. 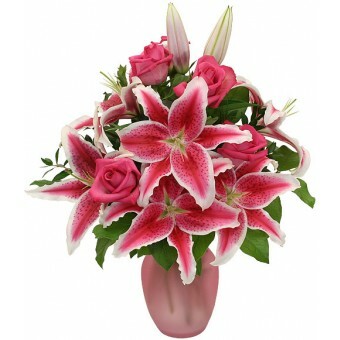 These blooms are bright and symbolize having an open heart to somebody. Different colors may have different meanings. For instance, pink larkspurs represent a fickle nature, whereas white flowers represent joy. Purple larkspurs tell somebody that they have a sweet nature. The gladiolus is the flower for August, blooming in colors like orange, white, red, pink, and yellow. This bloom represents sincerity and strength. Additionally, they represent love at first sight. Aster is the flower given for September birthdays according to tradition. Colors like mauve, lilac, pink, white, and red are common colors for aster. The flower represents faith, love, and wisdom. These flowers tend to bloom in the fall and look almost like daisies with star-shaped blooms. The marigold is October’s flower, but its meaning differs from location to location. 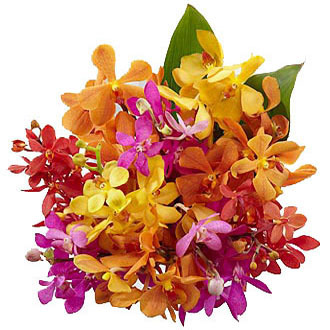 In Hindu culture, for example, the flower is associated with several different festivals. In English culture, it may represent sympathy. The yellow gold hue is warm and bright, much like the colors commonly associated with fall. 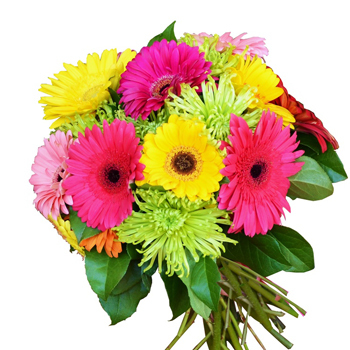 The Chrysanthemum celebrates November birthdates, representing cheerful love. Sometimes it is just called a mum, and it is a lighthearted flower. Sending somebody a bouquet of mums tells the that you think they are a lovely friend. The Narcissus is December’s flower, with each bloom representing sweetness. The yellow and white blooms are reminiscent of a glorious friendship. 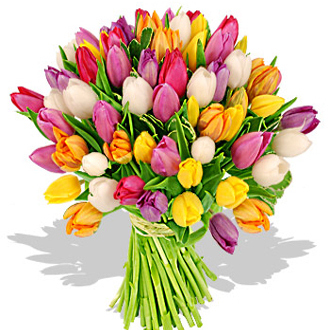 You can send flowers for a loved one’s birthday to truly make them feel special. 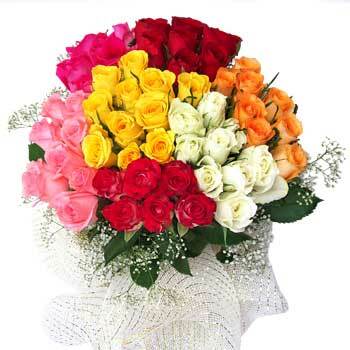 Each flower has a different meaning, ensuring that you send a significant message of the way you feel. If you want to send a message that you care, paying close attention to one’s birthday flower can demonstrate strong affection.